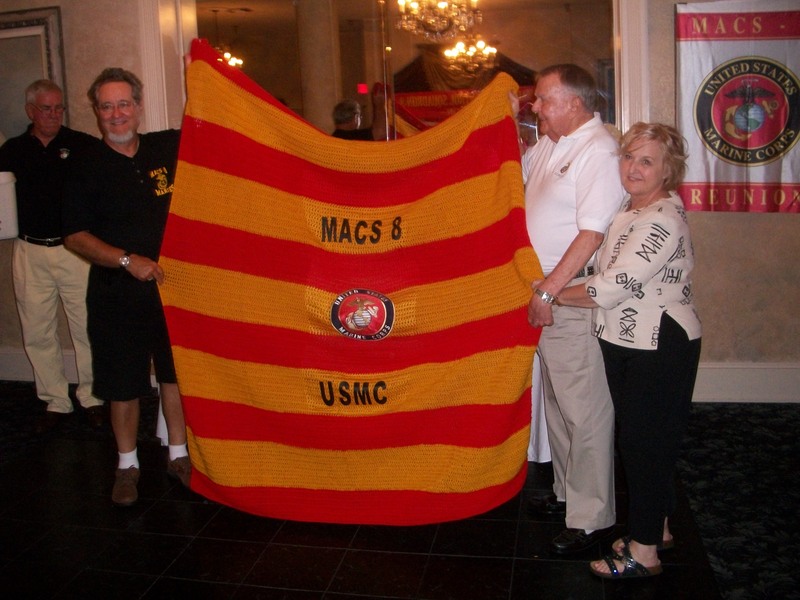 Held annually since 1994 MACS-8 members have been attending reunions in various cities in different states throughout our picturesque country! I am sorry I was unable to attend this year. I’m more sorry to hear the loss of fellow Marines and MACS-8 families. I always enjoy the emails I receive from Jim Liston. He is always up to date with all of you. His stories have such an uplifting feel for the day.